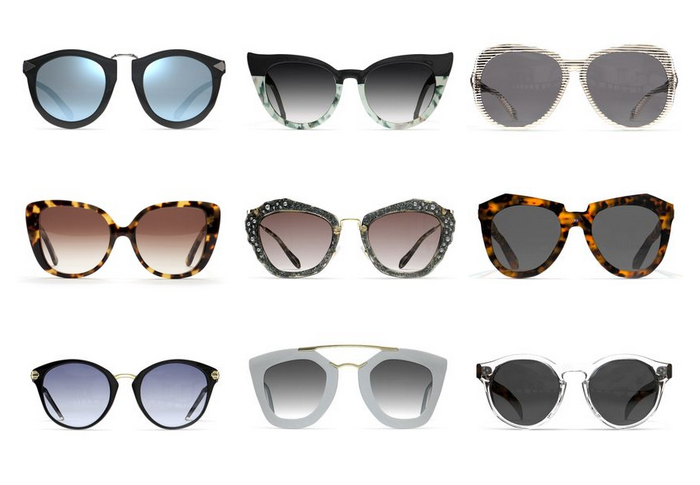 Have you ever yearned to have an endless wardrobe of sunglasses? 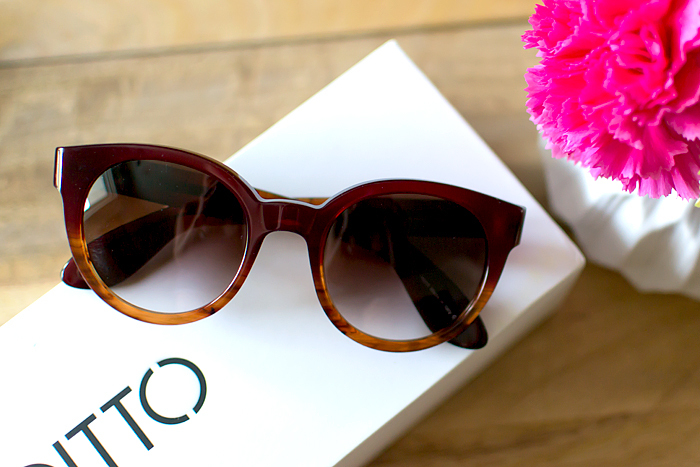 Well, now you can, thanks to DITTO’s Endless Eyewear subscription service. For $19 a month, you can swap out your sunnies as often as you’d like with free shipping each way. (Or, you can keep prescription eyeglasses in constant rotation for $29 per month.) It’s a great way to try out designer sunglasses that you may curious about, like Karen Walker’s signature shades, a bejeweled Miu Miu pair, or a completely unexpected pair for Valentine’s Day. 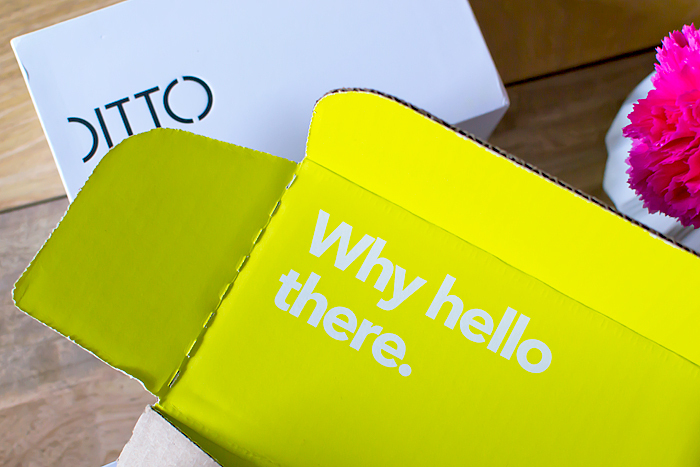 After you sign up, pick out your favorite pair and the DITTO team will let you know if they’re ready to ship. In some cases, popular styles maybe temporarily unavailable and DITTO will notify you when they’re back in stock. You’ll receive your sunglasses in a few days. Wear them as often as you’d like before swapping them for another pair. Simply pick out the next pair online and ship the old pair back within five days of receiving the new style. You can try your first month free with code BEDKNOBS. I’m normally on the fence about subscription boxes (we all know how I felt about Try the World), but I think this one is worth trying out for at least the first month. Wearing a new pair of sunglasses for a couple of weeks will give you a better idea of whether or not they’re a good investment for you. It’s also just a fun way to freshen up your September outfit photos! I’ve been wearing this Paul Smith style for a couple of weeks and now I’m anxious to try something quirkier! Thanks to DITTO for partnering with me on its Endless Eyewear program!